There is no better way to enjoy a warm afternoon than having a family picnic at a park. There is something with the soft breeze, the warm sun, as well as some burgers on the grill that makes it very special, no matter how simple it may be. However, the traditional way of laying out your blanket where you can possibly relax may not be effective due to the presence of a tiny and six-legged army even before you know it. Well, the good news is that there are very good reliable alternatives, such as using benches, as well as spring/summer tables. 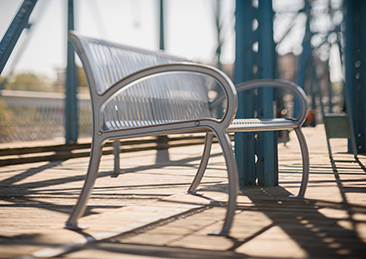 These days, parks are furnished with a bountiful supply of benches and tables for family picnic use. This alternative can save you from using your favorite blanket and gets you and your food off the dirty ground. They can also be a better alternative when it comes to encouraging older members of your family to join the fun. Your grandparents or older parents may not find it easy to get up and down the ground. Reality dictates that in these modern days, family picnics are becoming rare. As a result, nature’s beauty often goes unappreciated because of inconvenience. Children, in turn, get hooked up with video games and other homebound activities. There are some disadvantages to this. Aside from fostering bad health, it may also have an impact on the relationships between family members. In order to change this pattern, parents need to come up with a way in getting away from TV/video games/computers and a lifestyle that is unhealthy. 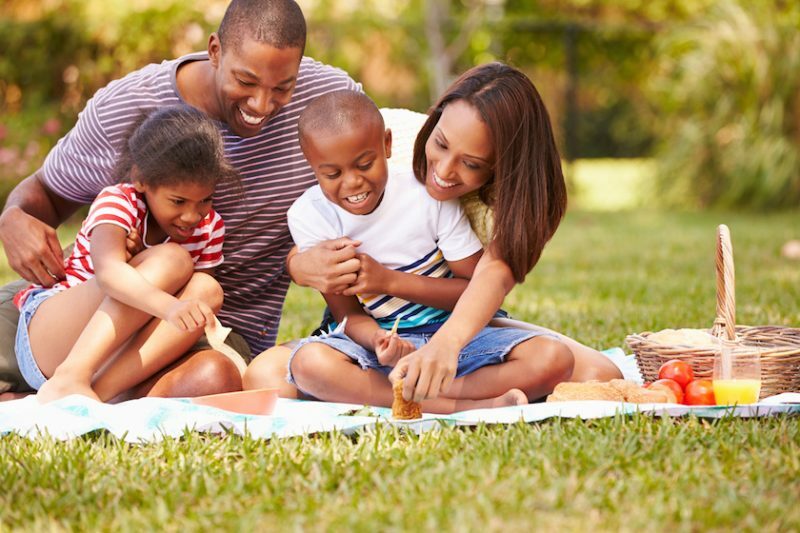 On the other hand, you may introduce family games during your family picnics in order to encourage clean fun, body movements, as well as fun activities. Having a pure outdoor family fun is possible in the least amount of money involved. While the adults use the spring/summer tables as they catch up and socialize, and the others are doing the grills, younger children are free to run around and play sports. 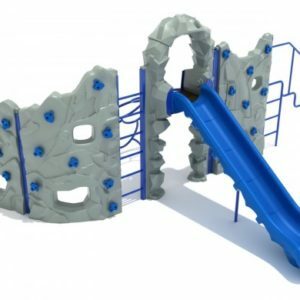 You may even choose a park that has a playground where your children can play about. 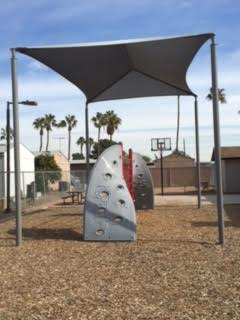 While you may notice that an open yet simple field may not be appealing for your family picnic, public parks may be furnished with comforts as well as other amenities that can entertain every member of your family. Regardless of the activities that you have planned for the day, family picnics are a great way to catch up with each other’s lives and at the same time allow them to have a better relationship moving forward. Rather than be entertained with the modern living, these natural entertainment is the better option.